First time home buyers don't miss this Excellent opportunity. 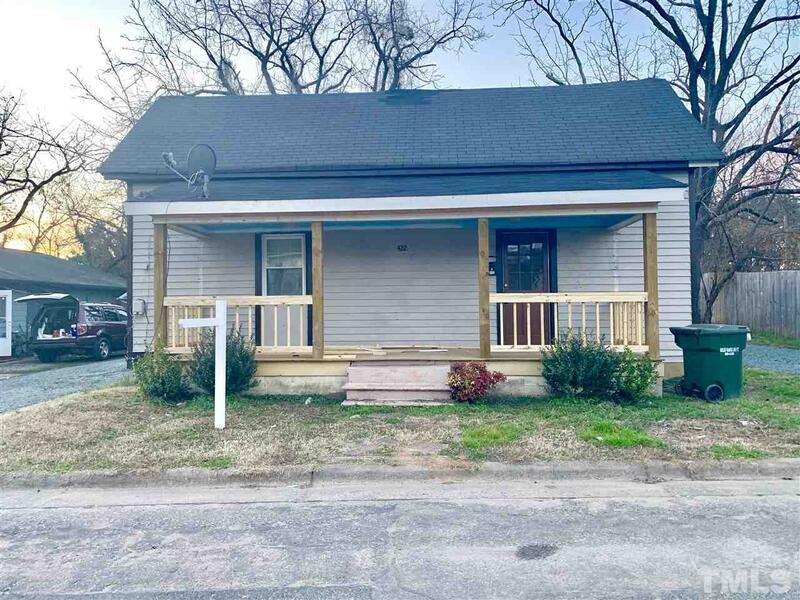 This house has many features and possibilities, it has a new AC unit and much more, come check this 2 full baths property. Call Today!!! Don't miss this AMAZING HOME!